Got a boat? This complex features boat slips at the private marina(first come basis). Got a kayak? Storage it at the marina (first come basis). Enjoy the pool? Beautiful pool on property. 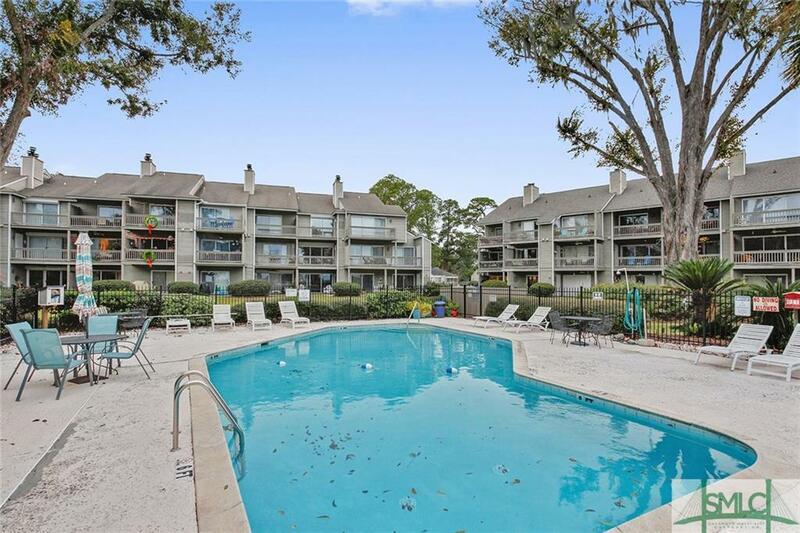 Enjoy a water view--this is the place for you. All this included at no additional cost. 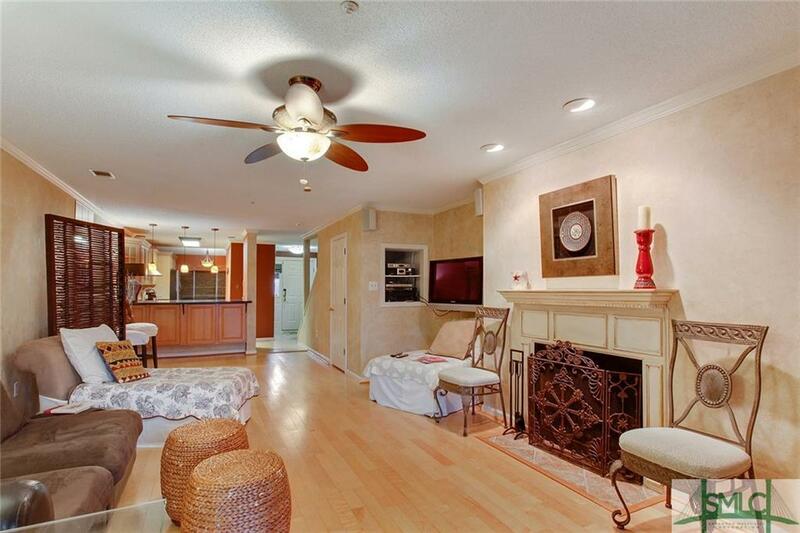 This beautifully upgraded condo is being sold fully furnished. 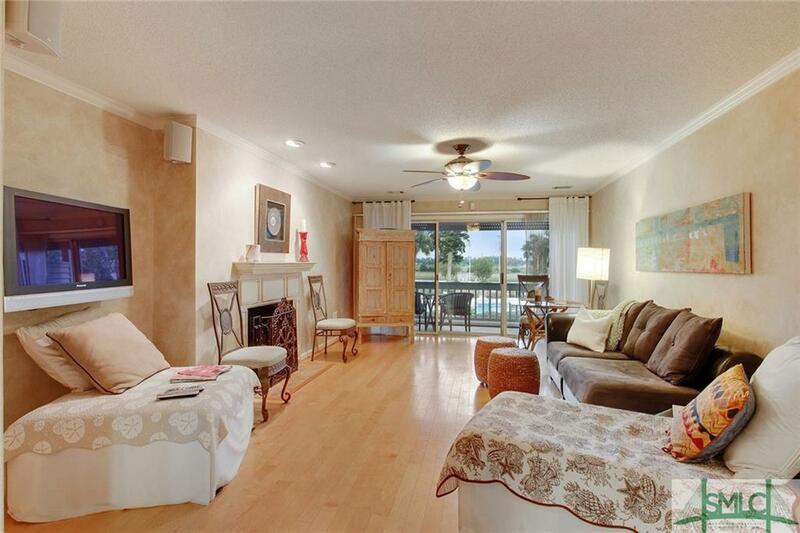 Open floor plan features Italian tile and natural bamboo flooring. Wood burning fireplace in the living room. 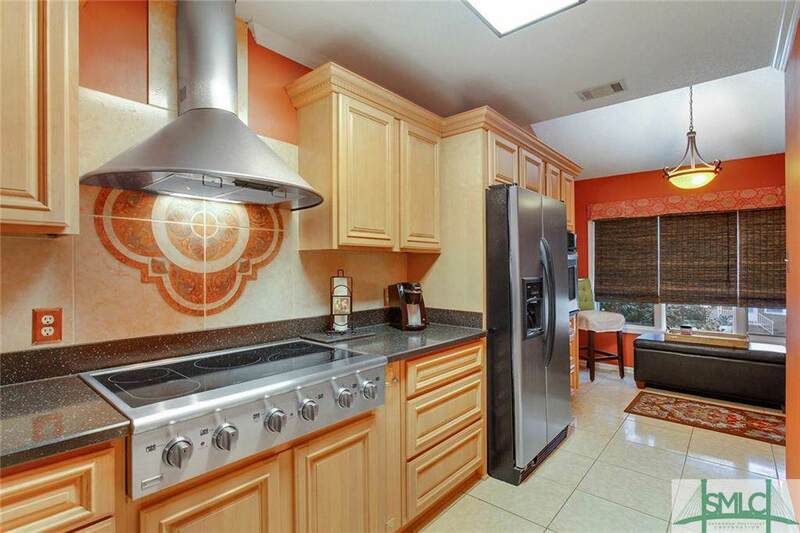 Solid wood kitchen cabinets, stainless appliances and more. Two bedrooms and two baths on upper floor. Master bedroom is spacious with access to balcony to enjoy the beautiful views. Master bath features a double vanity, custom tile shower with dual shower heads and garden tub. Must see! Listing courtesy of Betty Lou Futrell of Century 21 Solomon Properties. © 2019 Savannah Multi-List Corporation. All rights reserved.